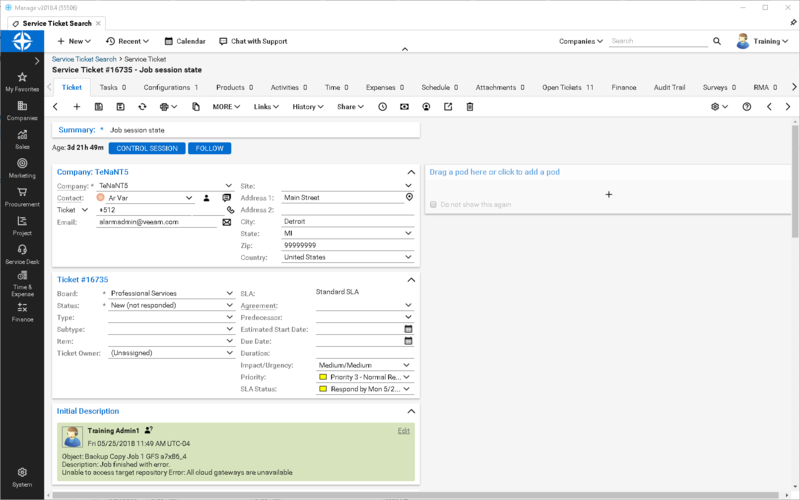 To help overcome these common challenges faced by businesses of all sizes and industries, Veeam is very excited to announce that NEW Veeam Availability Orchestrator is now generally available! 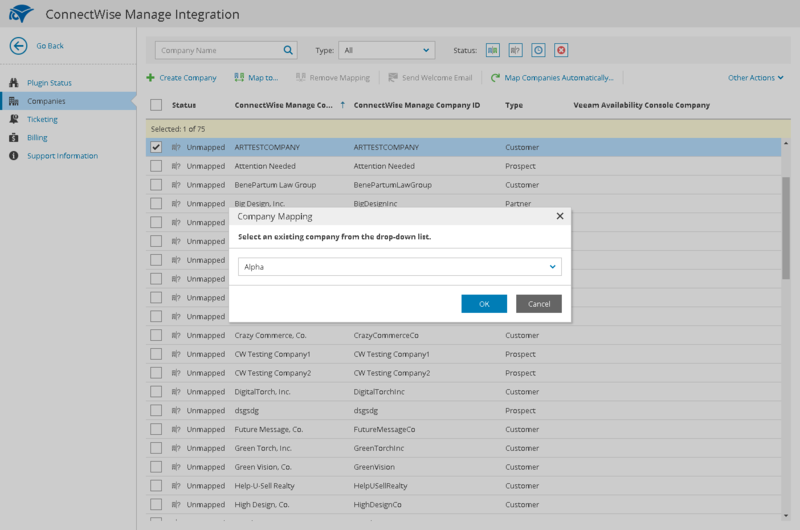 Veeam Availability Orchestrator brings a highly automated and resilient orchestration engine for Veeam Backup & Replication replicas, designed specifically to help satisfy compliance requirements, minimize downtime and ensure the continuous delivery of production IT services. 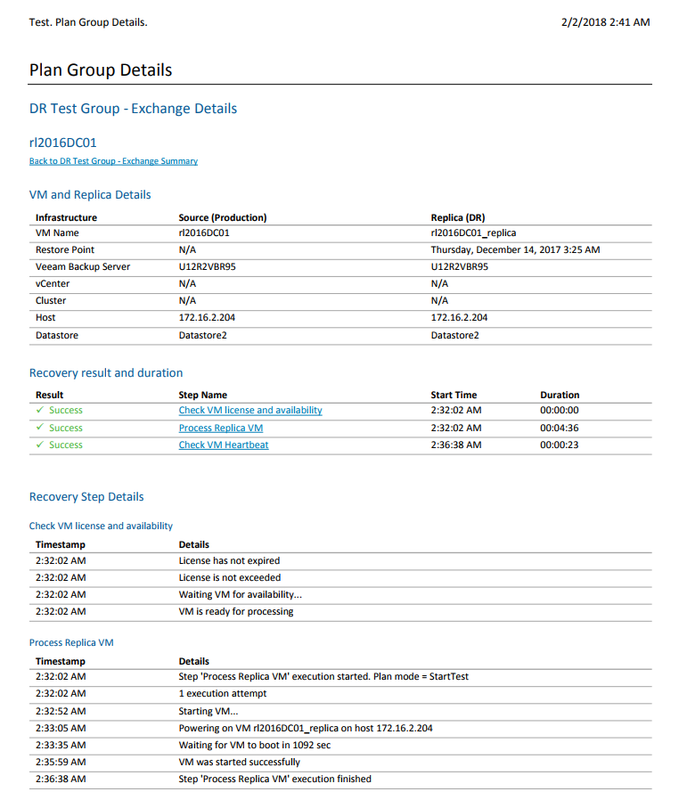 Easily reduce the time, cost and effort associated with planning for and recovering from a disaster through the automatic creation, documentation and testing of your disaster recovery plan, fully prepared for C-level executive and stakeholder signoff, proving compliance with industry regulations and audits. Compliance regulations and digital transformation initiatives — and the resulting stresses on IT for accountability and Availability — make planning for and recovering from disaster challenging. 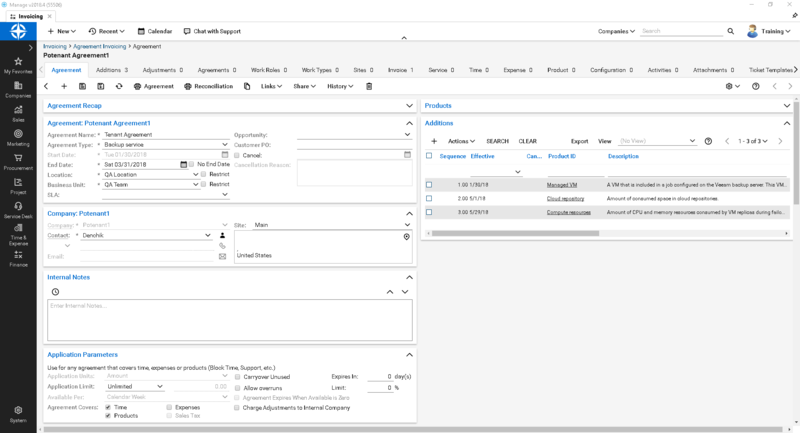 Veeam Availability Orchestrator brings a purpose-built solution designed to help satisfy compliance requirements and ensure the continuity of IT services and the business. 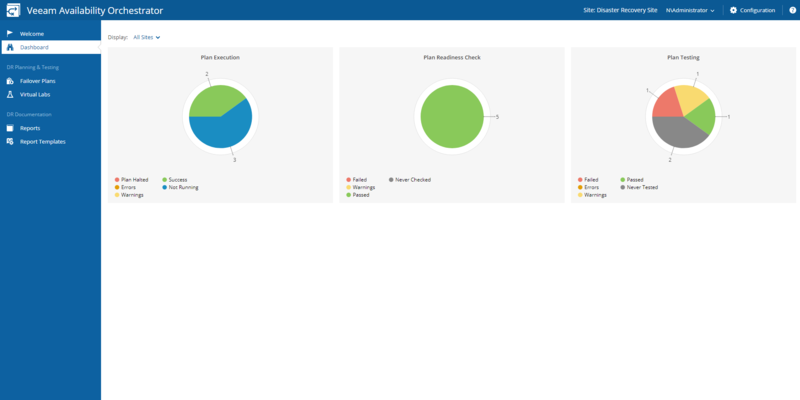 The post Using orchestration to minimize downtime and maximize compliance appeared first on Veeam Software Official Blog.